Yesterday (26 March), Moldova’s head of state told Russian television that the language of Tchaikovsky and Dostoevsky should once again be compulsory in Moldovan schools. 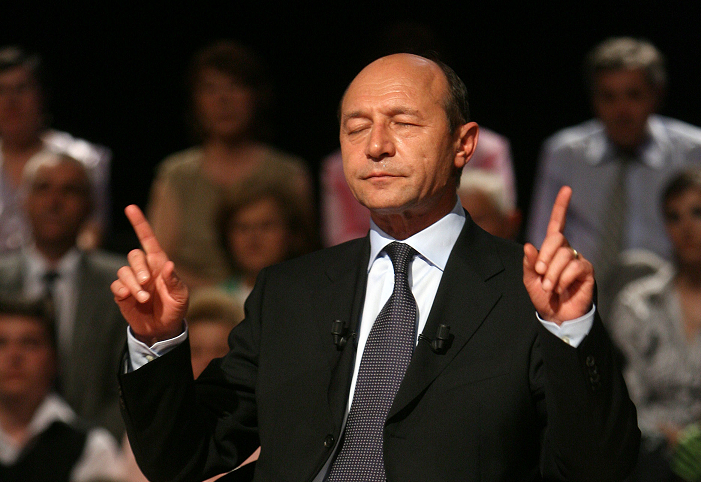 “I think we should return to compulsory study of Russian in schools. For the past two, three years, learning the language has been optional. 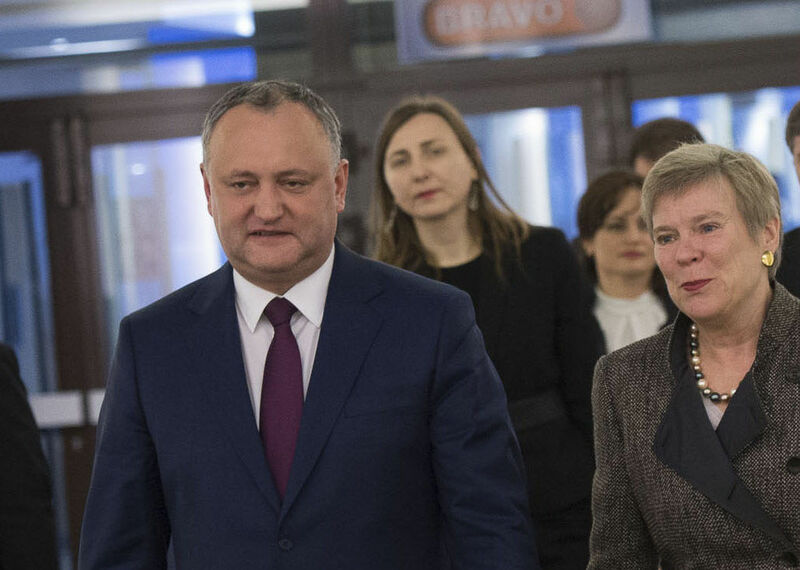 We need to change the curriculum,” Dodon told Russia 24. In 2013, more than 60% of schoolchildren took English as their first foreign language. French and German are also taught, while languages like Ukrainian, Gagauz and Bulgarian are also spoken to varying degrees. Moldova’s 1991 Declaration of Independence lists Romanian as the official language of the country, while its 1994 constitution said it is Moldovan. A recent court decision ruled that the declaration takes precedence over the latter. 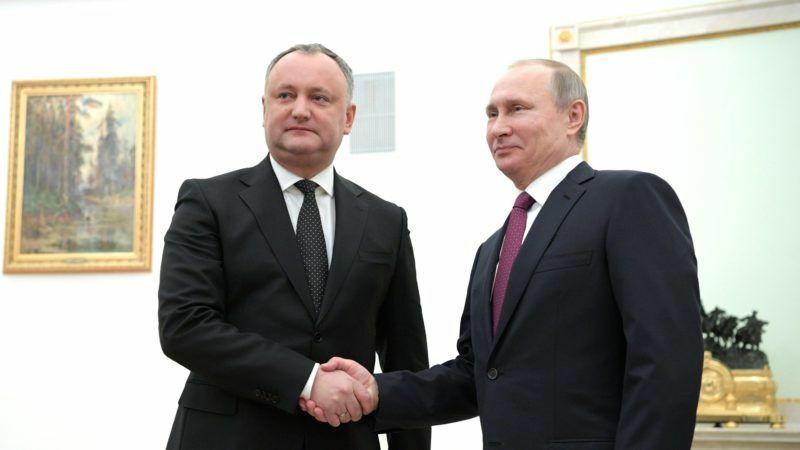 When Dodon took presidential office late last year, many in the West feared that this would signify a shift towards Moscow away from Brussels. 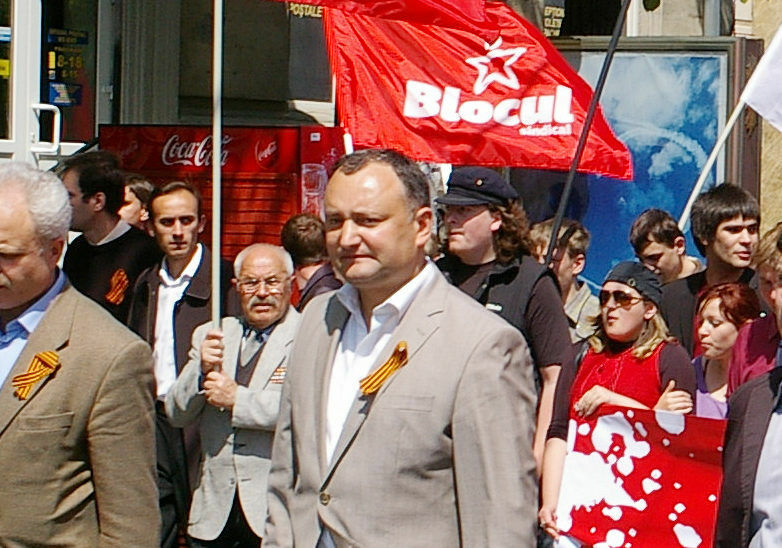 He has since cast doubt on more NATO involvement and suggested the bloc’s Association Agreement with Chișinău should be cancelled.